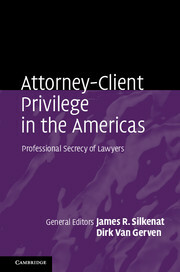 Along with used car dealers and telemarketers, lawyers are considered to be among the least trustworthy of all professionals. 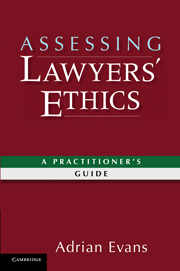 If lawyers want more respect, they will have to earn it by reframing their ethical responsibilities. In an original approach to law's moral dilemma, legal theorist Allan C. Hutchinson takes seriously the idea that 'litigation is war.' 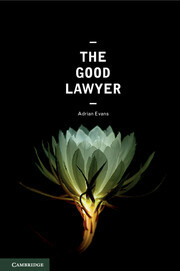 By drawing an extended analogy with the theory of ethical warfare, he examines the most difficult questions facing practicing lawyers today. 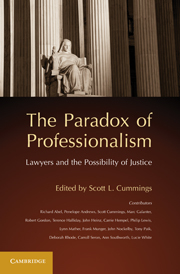 Comparing the role of military officers to legal professionals and theories of just peace to legal settlement, Hutchinson outlines a boldly original approach to legal ethics. Fighting Fair's recommendation for a more substantive, honor-based approach to ethics will be a thought-provoking tool for anyone concerned about the moral standing of the legal profession. "If lawyers continue to insist that litigation is "war" by other means, then it is critical that they move beyond the "all is fair" caricature of the ethics of war that typically underpins this comparison. 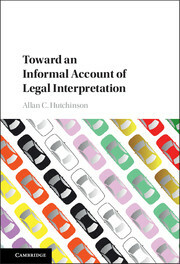 In this timely book, Allan Hutchinson turns the standard "law is war" analogy on its head by challenging us to consider the implications of applying the complex and nuanced ethics of just war theory to the practice of adversarial litigation. 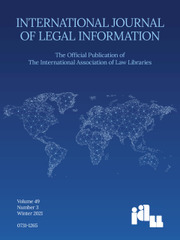 The result is a novel and thought-provoking analysis that will start a badly needed debate about the content and scope of the ethics of "just litigation" in a world in which we continue to hope that the rule of law will one day replace "the rule of force"." 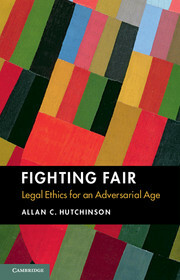 "Fighting Fair offers a highly original and insightful analysis of contemporary legal ethics. 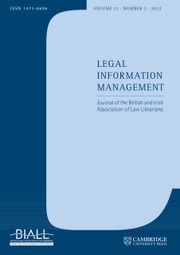 Drawing on the metaphor that "litigation is war", Allan Hutchinson measures lawyers’ tactics by that standard and finds them lacking. 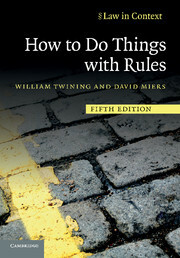 Building on military ethics and theories of just war, this book challenges our conventional wisdom on lawyers’ moral responsibility and offers an imaginative alternative."